As regular globetrotters, Edinburgh Rugby knows the importance of getting the most out of every travel experience, which is why they have collaborated on this amazing competition that combines their passion for sport and travel. The lucky winners will get the chance to hang out with the squad, get to know their favourite players and explore all that South Africa has to offer. 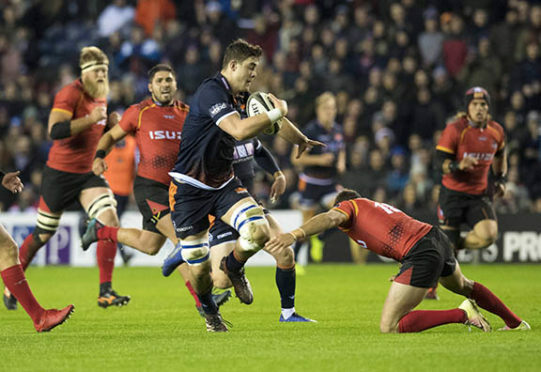 “We’re delighted to celebrate all that makes rugby such a popular sport and to work with Edinburgh Rugby to spread the message of the amazing listing opportunities at Booking.com. It’s easier than ever to list your property, and each day more than 1.5 million nights are reserved through Booking.com. So, why not become a part of our diverse community of hosts, reap the financial rewards, and put yourself forward to win the trip of a lifetime?” – Joost Vermeulen, Regional Director at Booking.com. Few outdoor arenas can match the sheer magnificence of the magical Kirstenbosch botanical garden. Set against the eastern slopes of Cape Town’s Table Mountain, this magical park explores some of Africa’s most astonishing biodiversity. 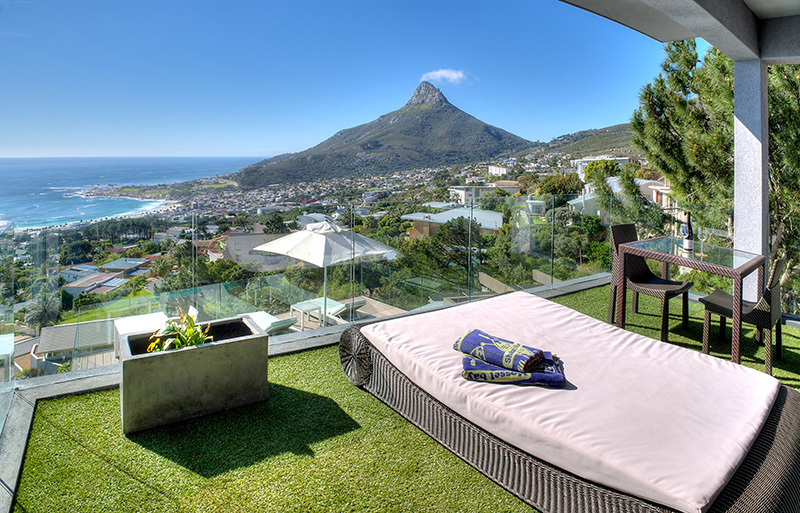 Where to stay: The Sea Star Rocks Luxury Suites Guest House sits a short ten minutes’ drive to the park and offers gorgeous views of the city. 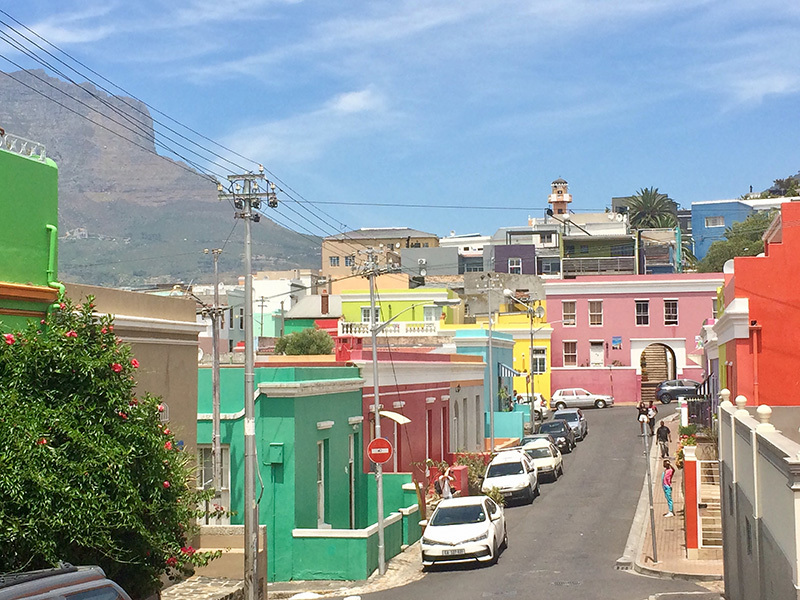 If you’re looking to explore the heart and soul of Cape Town, make your way to the colourful neighbourhood of Bo-Kaap. This distinct area at the top of Signal hill, is not only rich in history and museums, but is surrounded by some of the world’s best coffee shops and restaurants – guaranteed to keep you entertained for hours. Where to stay: The Upperbloem Guesthouse and Apartments put you in the centre of the lovely Bo-Kaap district. Start you morning with a fresh cup of coffee at Tribe before walking through the city centre. The second oldest town in South Africa, Stellenbosch, is known for its natural beauty and oak-lined avenues, Cape Dutch architecture, history and culture – and of course its wine routes! The Stellenbosch Wine Routes encompass more than 200 wine and grape producers in the region, which are divided into five sub-routes-each with unique wines, climates and charm – a must-visit for any keen wine connoisseur. 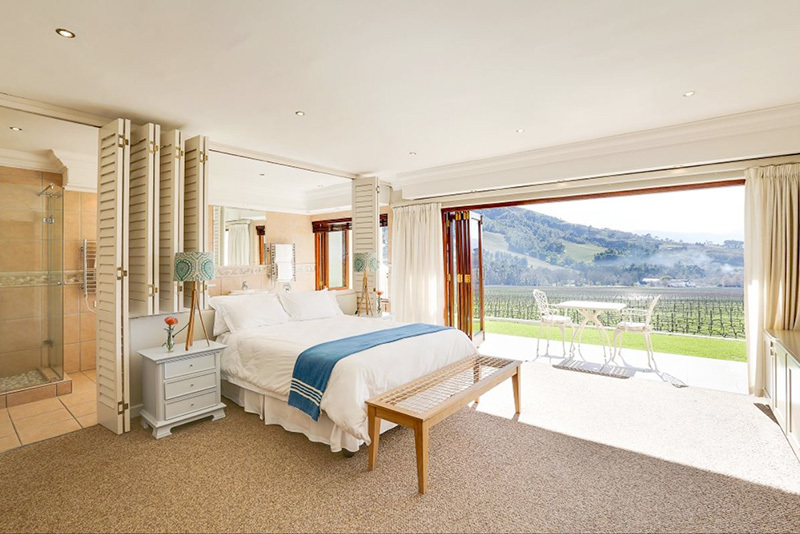 Where to stay: Banhoek Lodge is situated along the scenic Helshoogte Pass, which offers an array of exquisite vineyards. Regarded as the most beautiful region in the country, the Garden Route National Park covers over 200km of excellent beaches, picturesque lagoons, lakes and rolling hills which eventually lead to the mountains of the Outeniqua and Tsitsikamma ranges. Whilst driving through visitors experience the world’s most spectacular wildlife, with a range of topography, vegetation, wildlife and outdoor activities all available along the way. 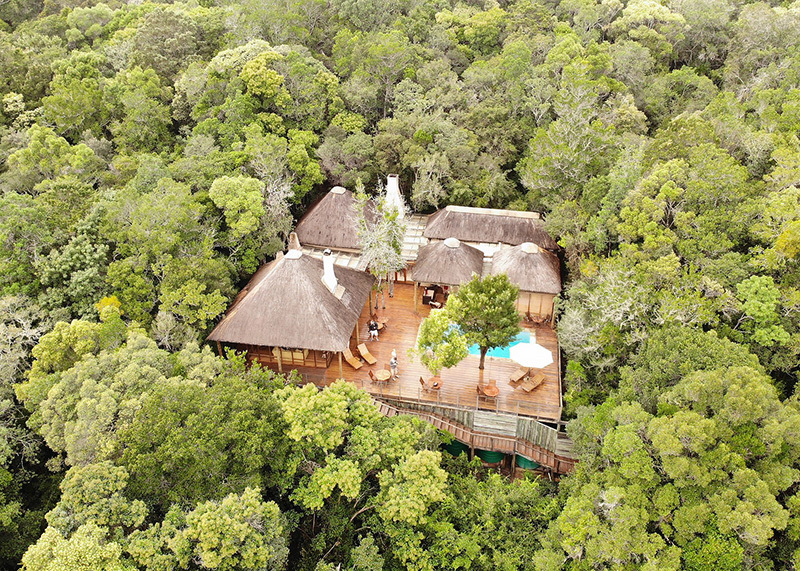 Where to stay: Trogon House and Forest Spa treetop accommodation in the Tsitsikamma Forest, 15 minutes’ drive from the beaches of Plettenberg Bay. This property provides travellers with optimum animal sighting opportunities as you sit amongst the trees by night and explore the bush by day. Nelson Mandela Bay, located within Port Elizabeth, has everything you would expect and more from a visit to South Africa. The only place that boasts the Big 7 (Elephant, Buffalo, Rhino, Lion, Leopard, Southern right whale and Great White Shark) – this is definitely one for the bucket list. When exploring the wider surroundings of Port Elizabeth (known as ‘The Friendly City’), be sure to also check out its 40 Km coast line which boasts a multitude of Blue Flag Beaches and hours of glorious sunshine. Where to stay: Deluxe Experience Beachfront is a gorgeous beach front property that put travellers within close proximity to all of Port Elizabeth’s top attractions. With a mission to empower people to experience the world, Booking.com invests in digital technology that helps take the friction out of travel. Covering more than 145,000 destinations in 229 countries and territories worldwide. Booking.com connects travellers with the world’s largest selection of incredible places to stay, including everything from apartments, vacation homes, and family-run B&Bs to 5-star luxury resorts, tree houses and even igloos.